This listing is for a downloadable 300dpi hi-resolution digital file. No physical item will be shipped. Your purchase includes your choice of a 5" x 7" or 4" x 6" customized invitation sent in both a PDF and .jpeg format. 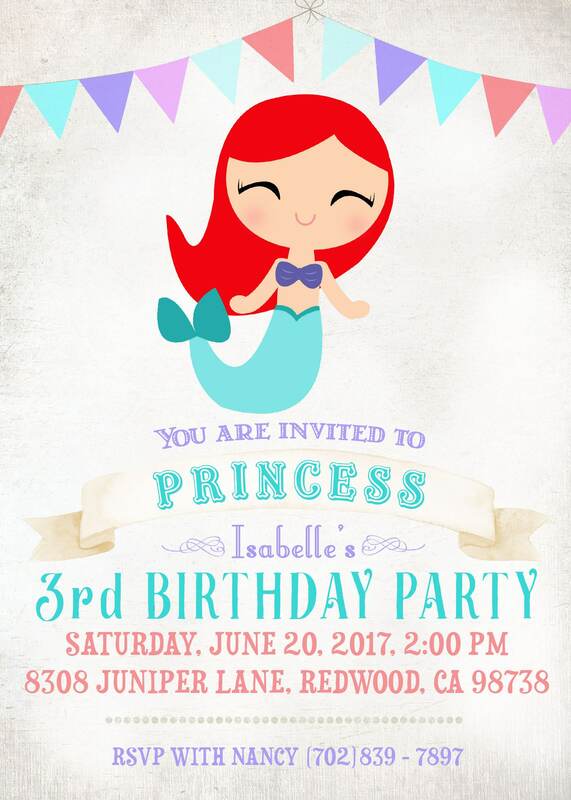 PDF files are sized to a standard 8.5 x 11 sheet of paper with 2 invitations per sheet. JPEG files are sent 5x7 or 4x6 depending on your choice. 3. 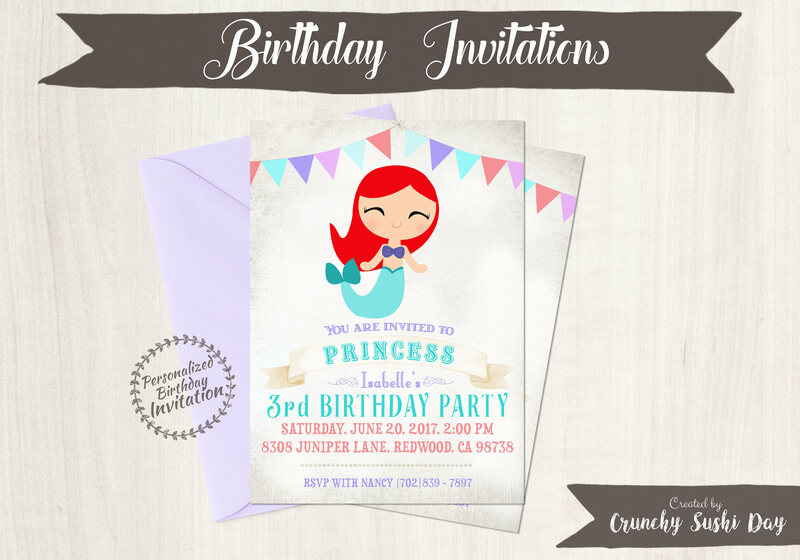 Within 24-48hrs your customized invitations will be emailed with your personal information. Please make sure to check the customized invitations for accuracy. 4. Print your invitations at home, local photo lab, or copy center. Don't want to kill your hands cutting out all your prints? Take it to a local print shop like Office depot or Staples and have them cut it for you! They are able to cut hundreds at a time and it only costs a few dollars. Digital files are for PERSONAL USE only.